Boyce Avenue's moving cover of "Cheap Thrills" proves that the song can be much more than a feel-good club song. With smooth vocals and an acoustic guitar--the song takes on a totally different vibe. The performance is proof that with the right angle, you can turn any song into a passionate melody. According to Billboard, "Cheap Thrills" by Sia is in the number one slot this week. The song skyrocketed because of it's upbeat summer-y sound. Slate indicates that it is the first number one hit for the artist and has certainly been a favorite among club goers. 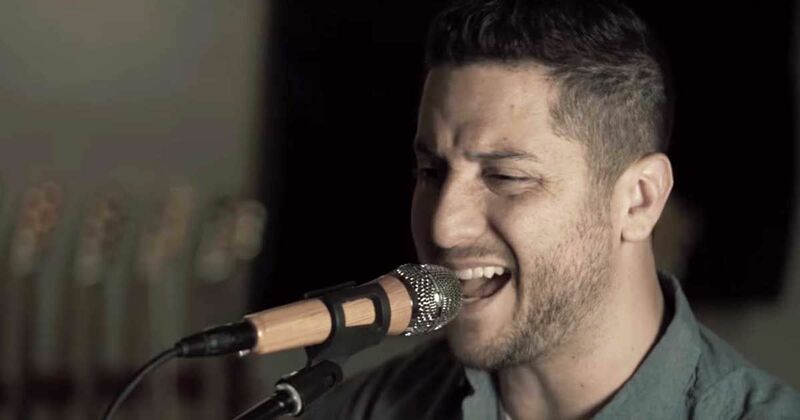 While the success of the song is in large part because it is light and fun, Boyce Avenue certainly transformed the sound into something totally different and unique. The Sarasota band comprised of brothers Alejandro, Fabian, and Daniel Manzano. are known for their rich melody and calming acoustic sound which can certainly be found in this cover. Be sure to take a minute to check out this passionate rendition of a club favorite.